Out of Eden returns to Fiore’s for a night of classic Eagles music along with some of Joe Walsh and Don Henley’s rockin hits. 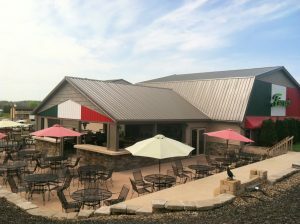 Come early and enjoy dinner on the areas finest patio. The food is great, and plenty of beverages to choose from. Hope to see you there.